How to visualize multidimensional cancer genomics data? 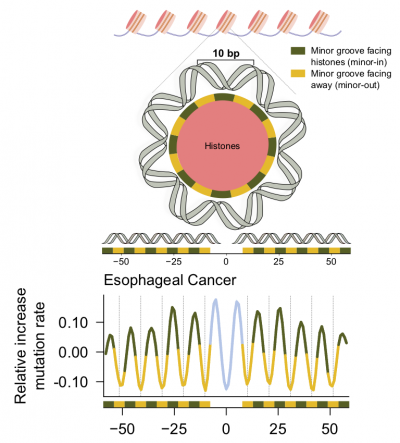 How to identify cancer drivers from tumor somatic mutations? Exploring multiple cancer genomics alterations with Gitools.